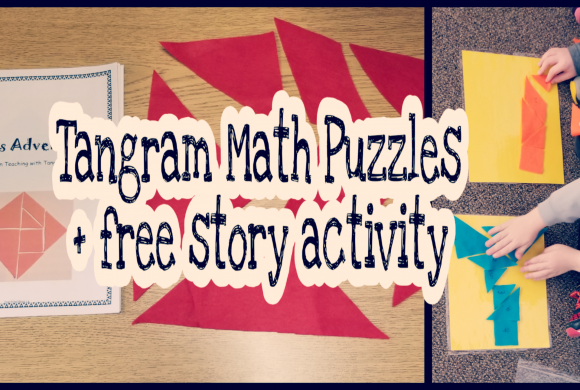 Once the sheets are laminated, they are great for kids to draw and make marks on. I would encourage children to put dots inside each seed to show the number ie. seed #7 would have 7 dots inside it. 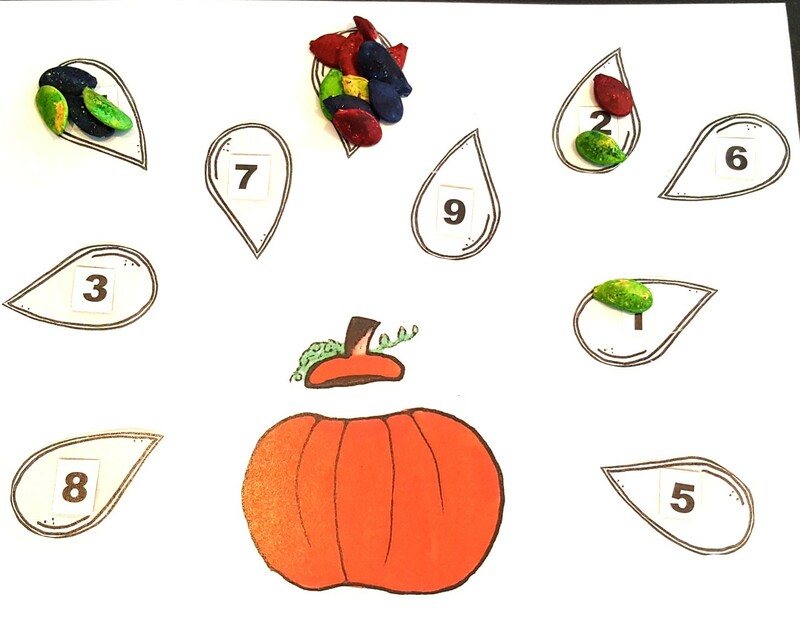 Using pumpkin seeds (or another manipulative) cover the number with the matching amount of seeds. 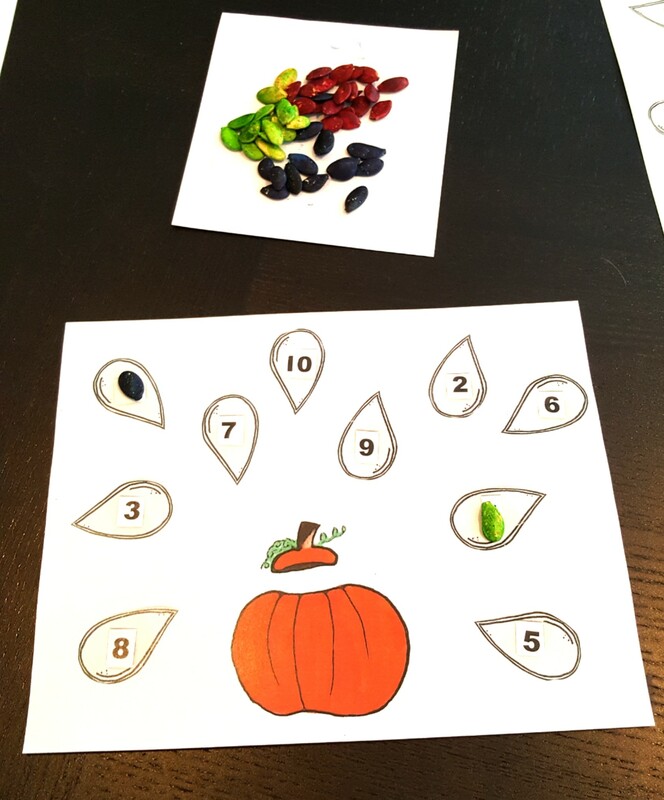 Older groups of children could challenge a partner to find a specific number and then circle it or place a seed on it. They could check their answers by checking if they have the same number circled/covered. A number is written on a write and wipe board/chalk board and children are challenged to find the matching number on their sheets. 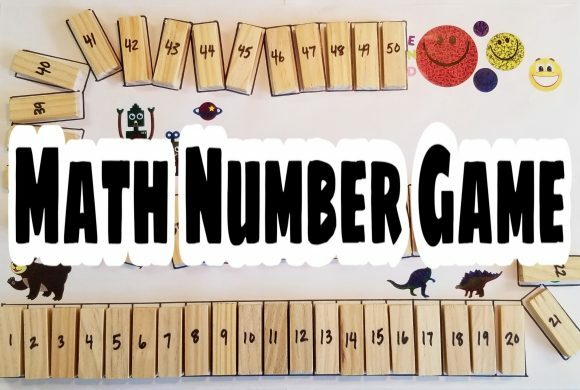 To make it more challenging, a specific number of dots could be drawn on the board and children then have to find the number on their sheets. There is so much that you can do with this sheet! 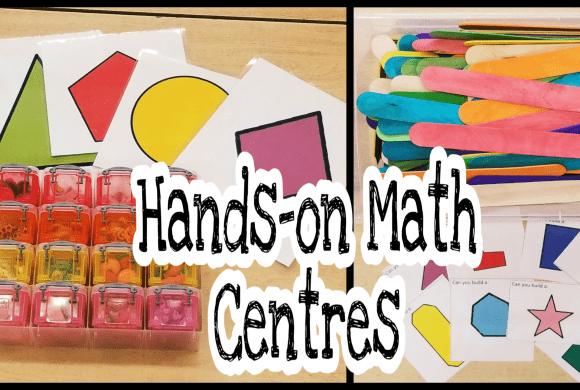 It is simple, but can be used for many different activities. I love using it for fall and Halloween activities. If you try it out, and find more ideas, let me know. I’d love to hear them!